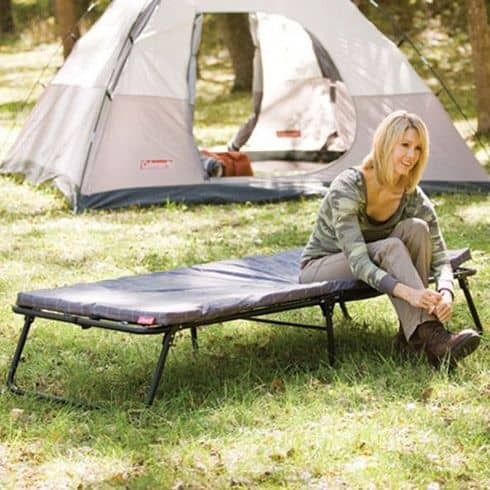 The term Instant Tent took on a whole new meaning in 2011 when Coleman introduced a new tent to the world and called it the "Instant Tent" available in 3 sizes, sales went through the roof. Since then Coleman have introduced many more models and sizes. The graph below demonstrates the impact these tents have caused. 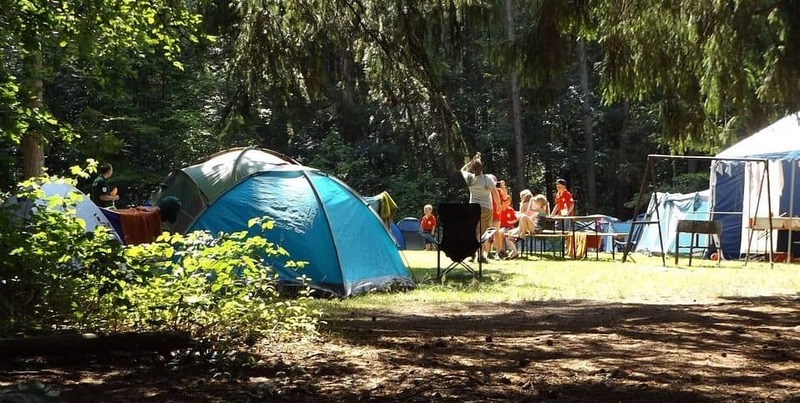 By the spring of 2014 we see interest in Instant tents start to equal that of the immensely popular Dome tent that is now starting to decline in popularity. As you can see in the report above, phrases like dome tents and cabin tents have been around for a while. 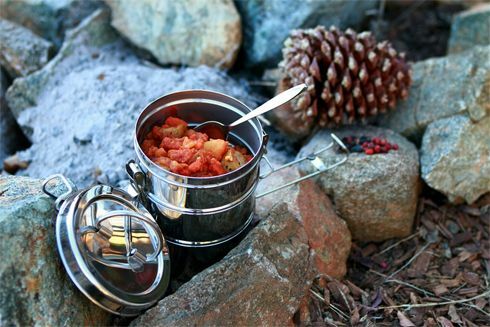 Coleman's Instant Tents have become a success and are likely to continue to do so for many years to come. Coleman's suggested retail prices range from $169.99 for the 4 person version up to $299.99 for the larger 8 person version. 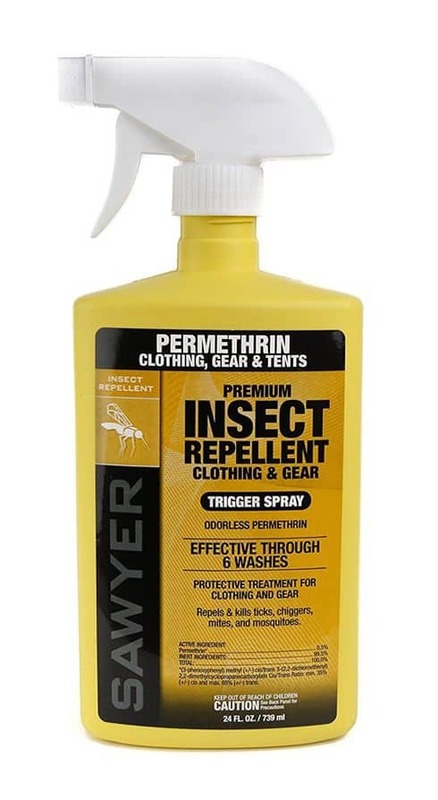 As suggested in the name it's pretty much instant no complications just take it out of the bag and you are good to go. 1 minute or 15 ask yourself just how important is it to have the tent set up in under a minute? Most of today's modern tents are pretty simple to put up. 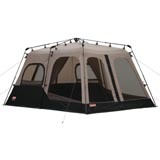 Coleman like many other business appear to have created something just for the sake of creating something, yep it is quick to set up and that comes at a huge premium when compared to similar size Coleman tents For example the Montana 8 is pretty much the same size as the Instant 8. They both have the same overall score. One has to ask, is saving a few minutes each year really worth $70.00? "Based on the prices suggested by Coleman"
In the video below you can see just how easy it is to setup 8 person version. Square in shape it allows for a lot of standing room in the larger two versions. Though square in shape it could also be called an "easy to set up square cabin tent" For the most part cabin tents also have a lot of headroom. Generally speaking these tents get good write-ups and the three tents do not get much better or worse ratings than the average across all tents. 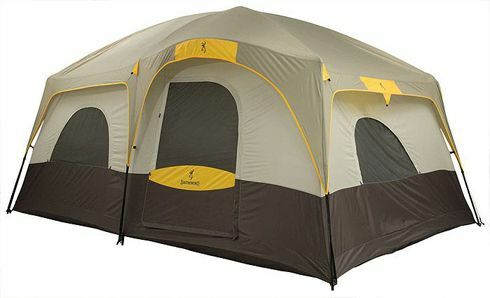 It's worth noting that they are some of the most popular tents on the market today. Price This is the thing that jumps out at me and screams commercialism at it's worst. Example: I'm in the bicycle business and some clown of a manufacture just started making a mountain bike with 27.5" wheels, absolutely no logic behind it, just another gimmick to get people to buy stuff. Maybe gimmick is too strong a word for Coleman's instant tent. Price wise it just does not stand up to other Coleman tents. 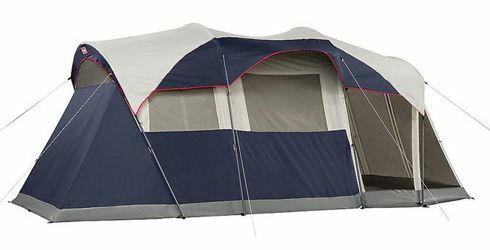 Many other Coleman Tents are available that are larger in size and of the same or better quality for less money. "They do however take an extra 10 minutes to setup and breakdown" price is a big thumbs down to save a few minutes a couple of times a year. Even though the ratings are pretty good at a quick glance, if you dig a little deeper and take the time to read not all, but those with lower ratings, a surprising number complain about this tents ability to remain dry. 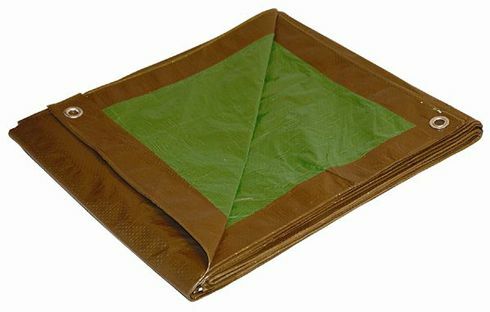 This is not something that you find with most other Coleman Tents "note I'm only comparing Coleman's Instant Tents against other Coleman Tents"
The rainfly is not included and comes at an extra cost. The 4 person version is just downright small out of 41 four person tents it is 5th smallest. The six person model does a little better and the eight person is 2nd smallest of all eight person tents. All three are the smallest when compared with other Coleman tents and the advertised number of persons they should be able to accommodate. 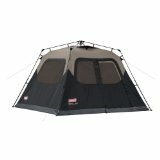 It is a small tent when compared with other Coleman tents. 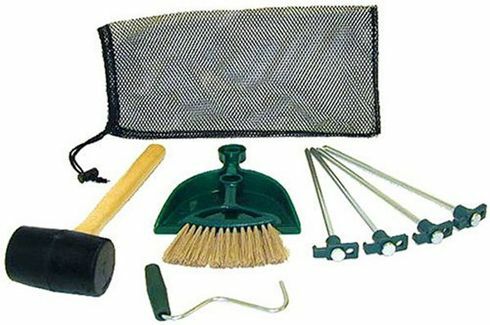 If you are planning a once in a lifetime camping trip, with no intention of making camping the annual vacation and you know it will not rain. Go for it! Coleman's Instant Tent is probably for you. The other use for this tent that I see is for allowing the kids to sleep outside on a summer's night at home one could call it a luxurious toy that sets up in under a minute. The very small 4 person version is currently discounted 54% to $78.21 info_outline on Amazon. Making it a nice plaything for the price. Serious campers should look elsewhere. 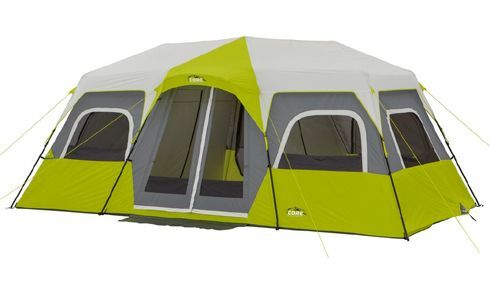 I like Coleman tents in general they offer a price to quality ratio that works. 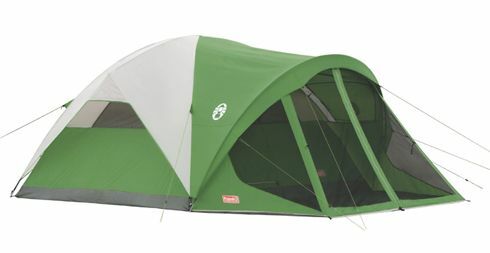 In my opinion this Instant Tent is overpriced, when compared to other Coleman tents of a similar size.